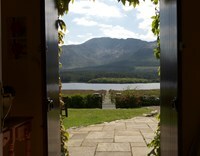 Picture a deep quiet valley, a lake at your feet, a mountain behind you, a welcome ahead of you. 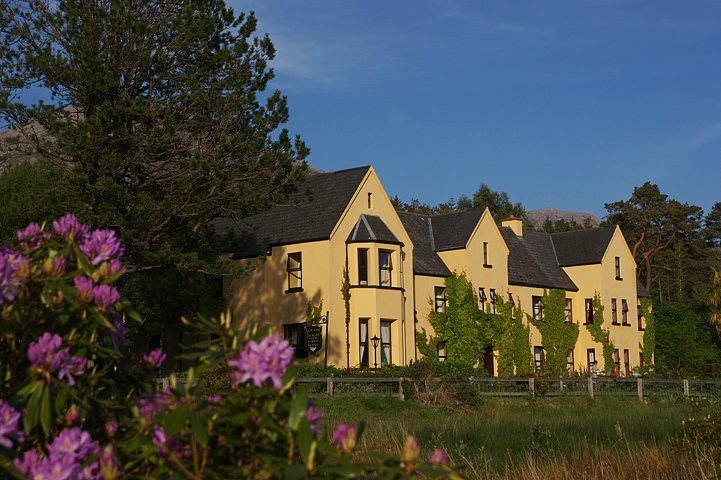 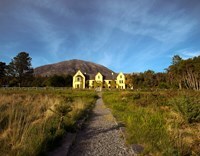 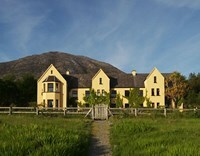 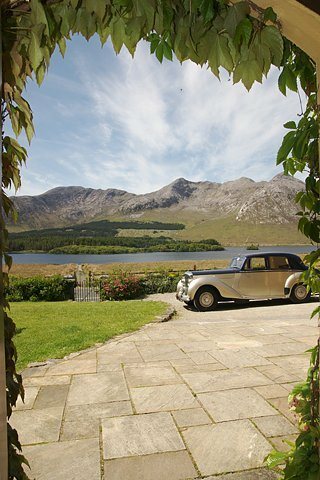 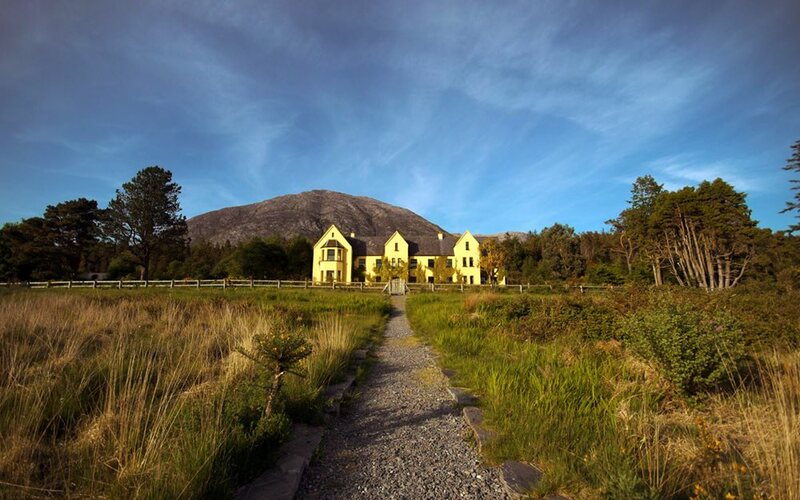 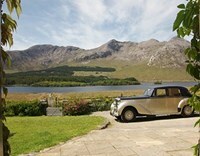 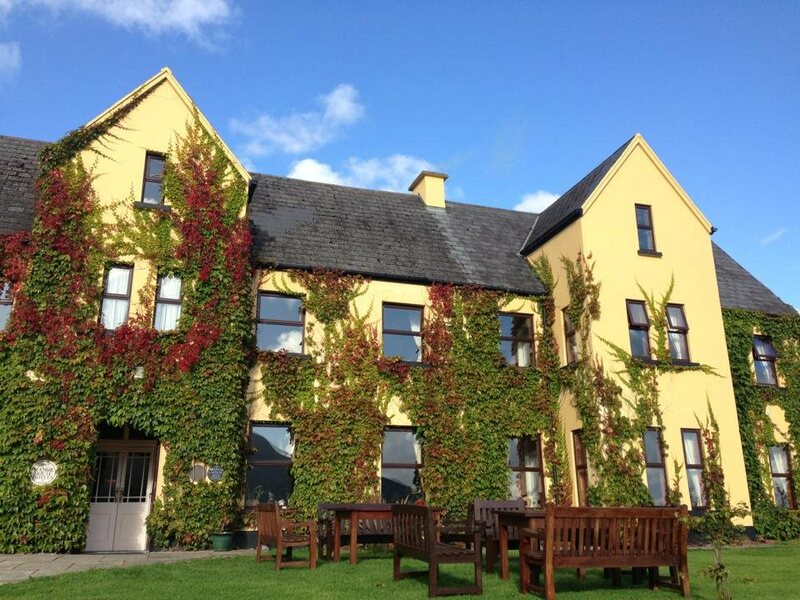 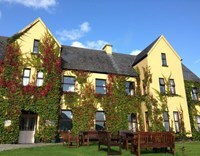 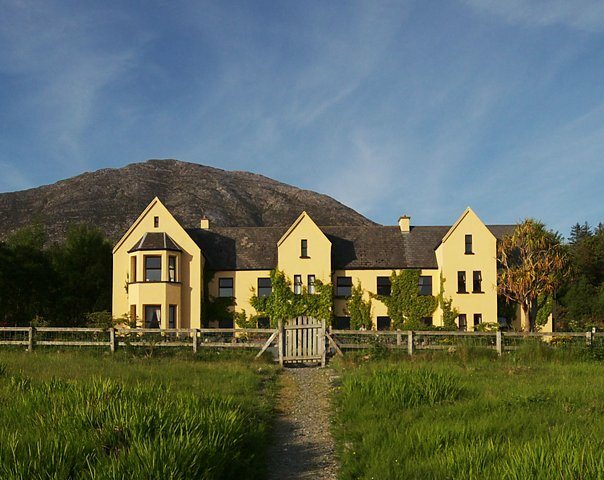 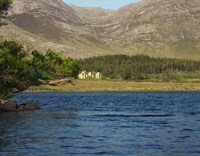 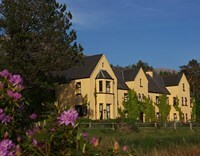 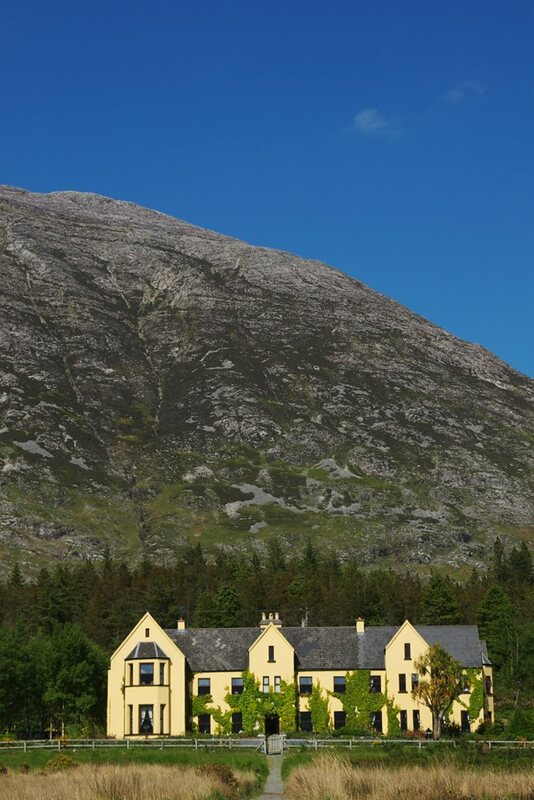 Lough Inagh Lodge is set snugly in the aptly named Recess of Connemara, Co Galway. 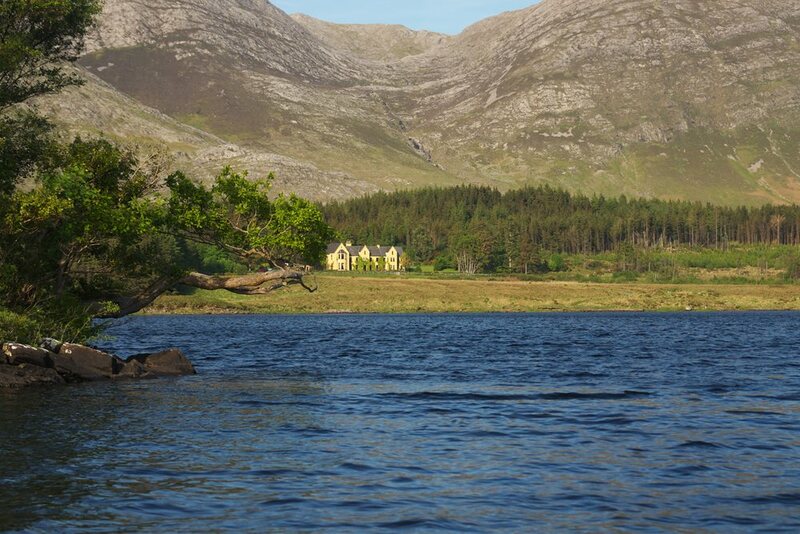 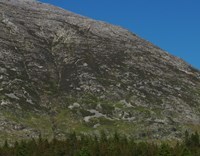 Though it is by no means a small house, Lough Inagh Lodge is yet dwarfed by the magnificent scale of the landscape. 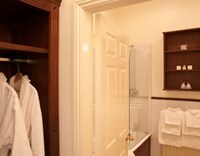 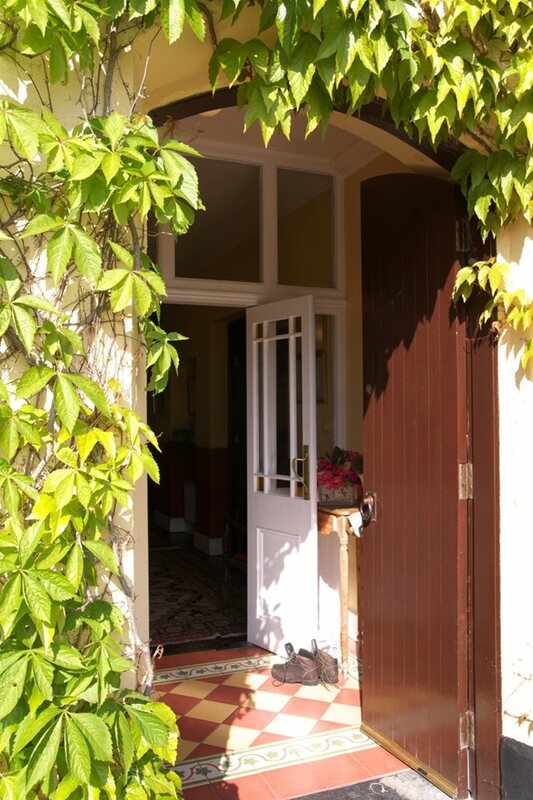 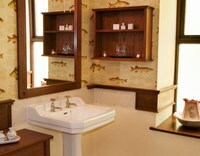 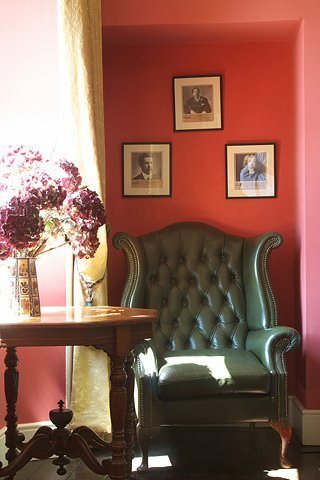 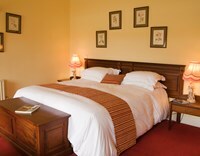 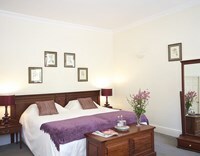 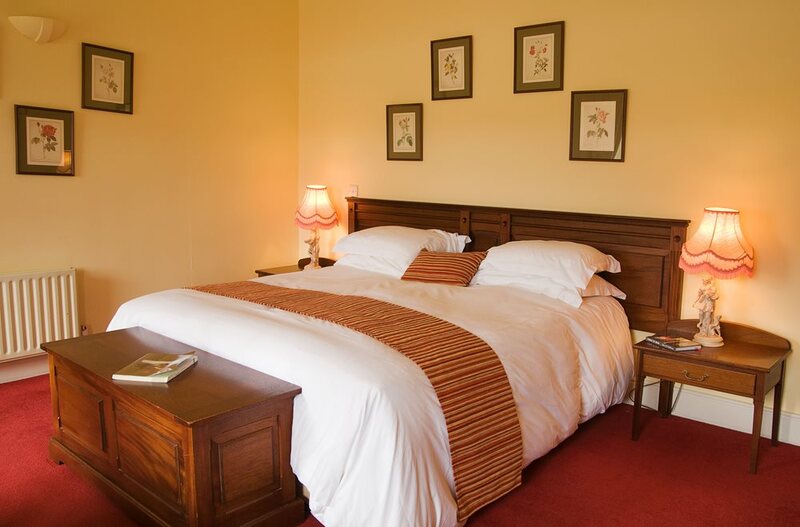 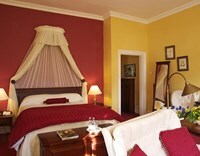 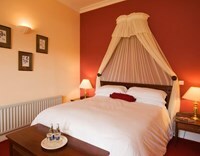 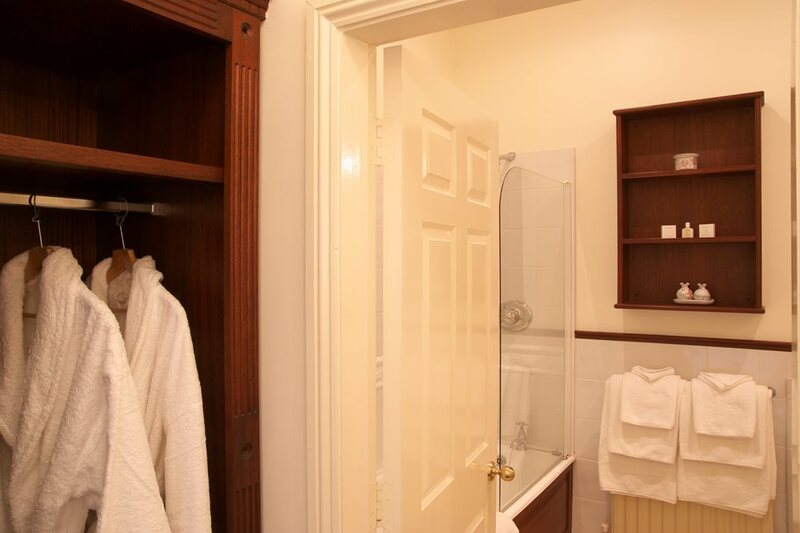 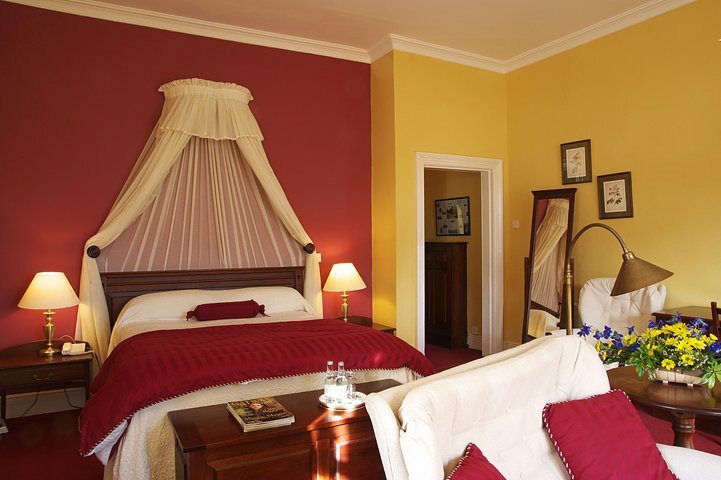 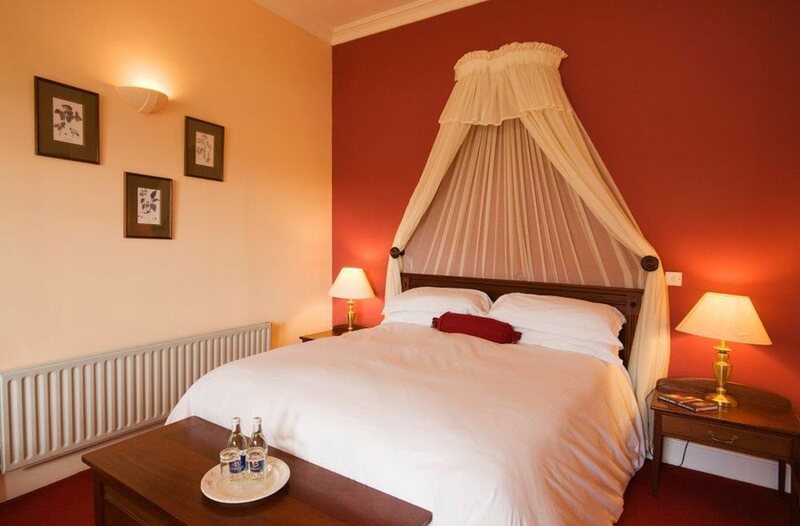 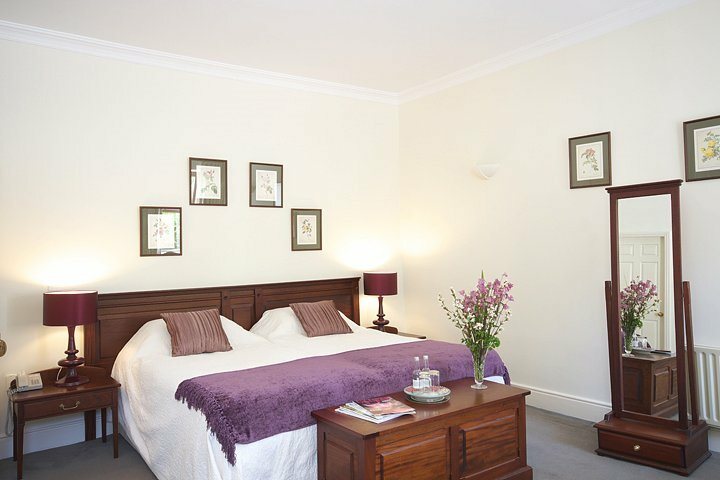 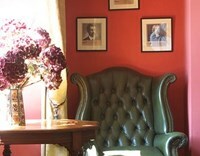 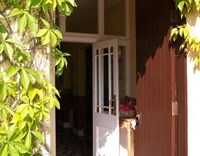 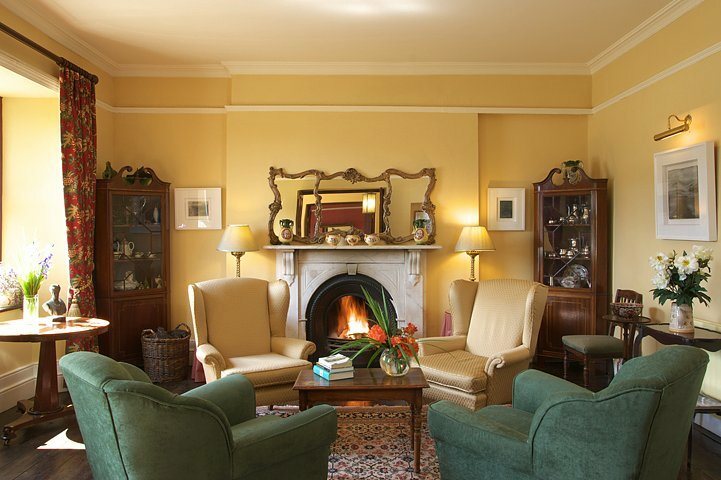 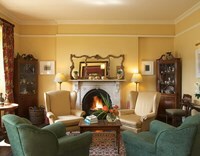 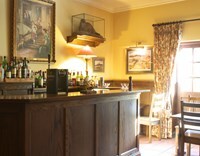 This is a charming country retreat with 13 tastefully appointed rooms, five of them furnished to deluxe standard. 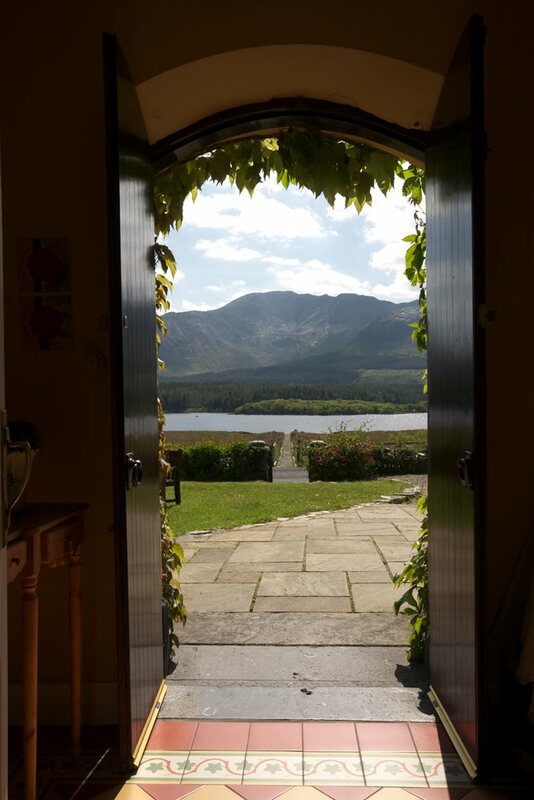 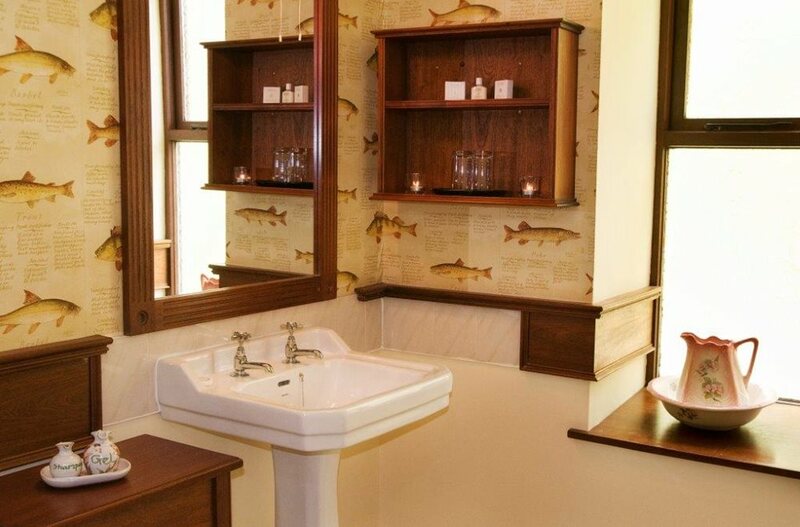 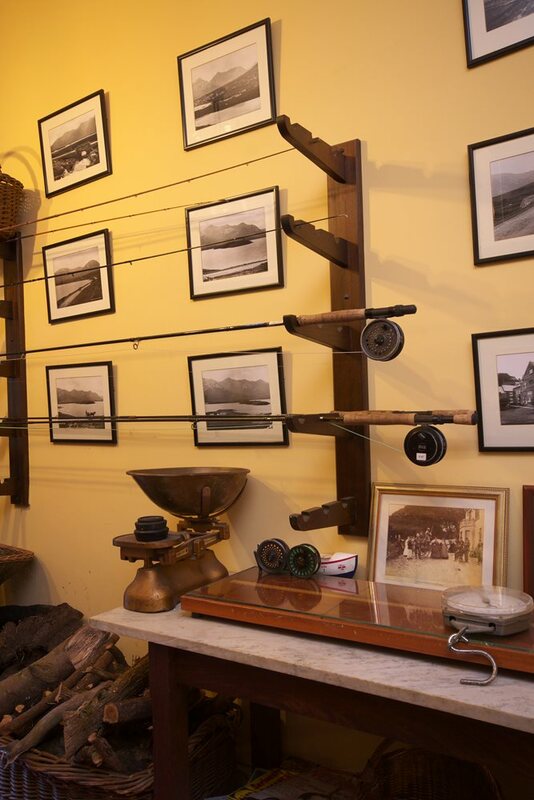 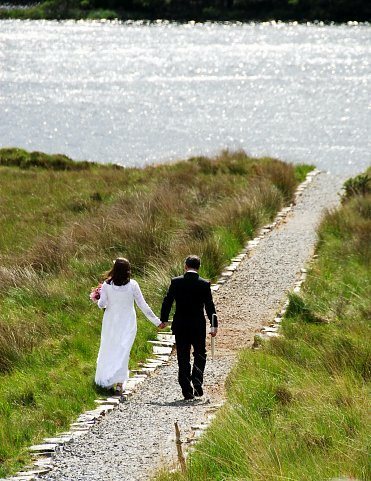 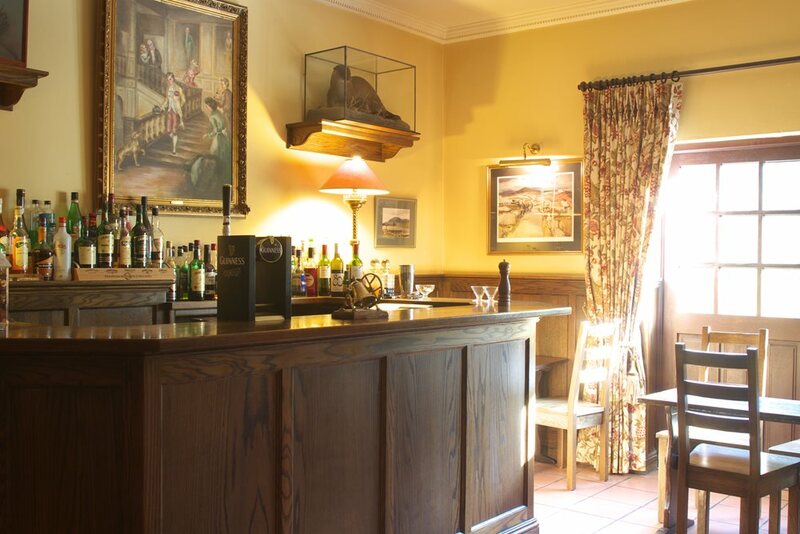 Originally a fishing lodge of the Berridge family, Lough Inagh Lodge echoes that tradition in superb menus based on Connemara lamb, fish and seafood, along with other local produce. 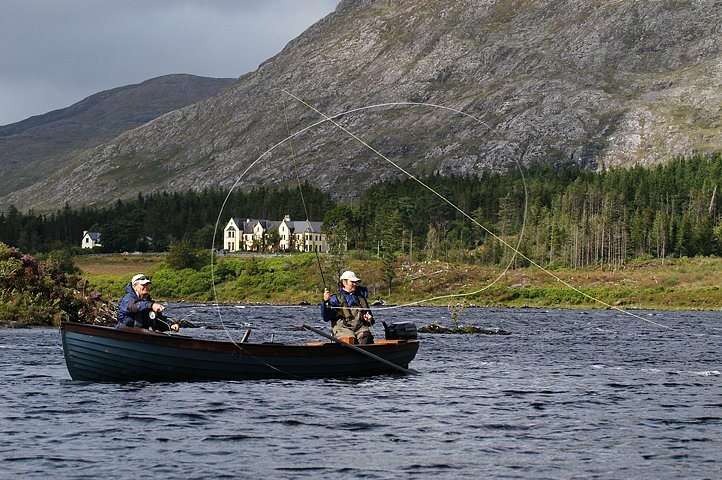 In addition to excellent fishing, activities include pony-trekking, hill climbing and walking: the hotel provides an excellent guidebook of recommended walks. 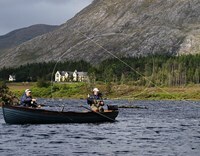 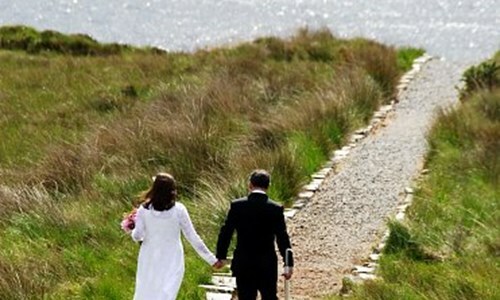 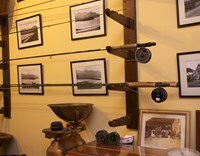 If golf or sea sports are your pleasure, they are within easy driving distance.